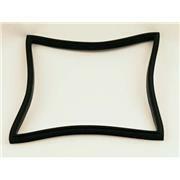 …we recommend using Buna gaskets. 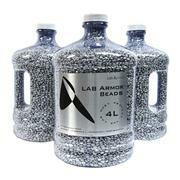 For acidic applications, we recommend using Fluorosilicone or Viton® gaskets. 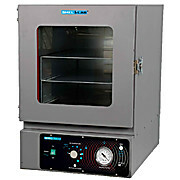 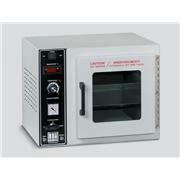 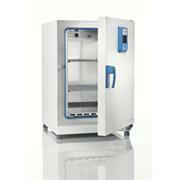 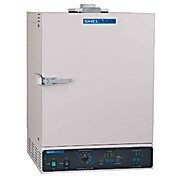 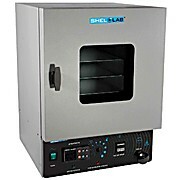 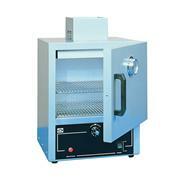 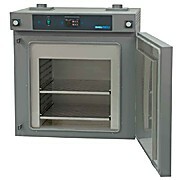 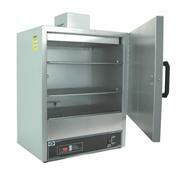 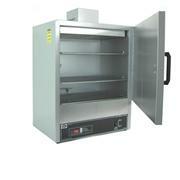 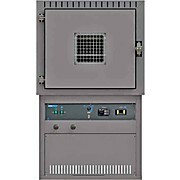 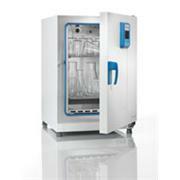 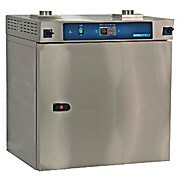 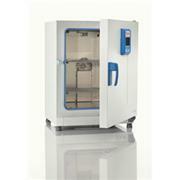 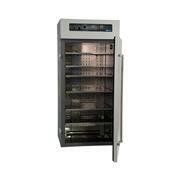 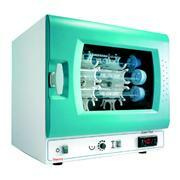 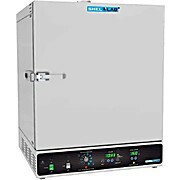 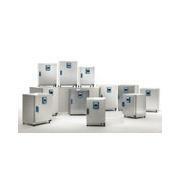 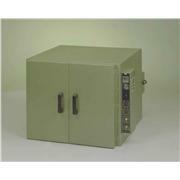 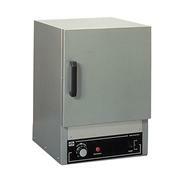 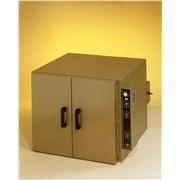 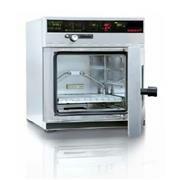 The SHEL LAB economy series of vacuum ovens are outstanding in any application. 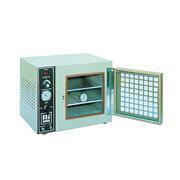 Please note that this vacuum oven does not include a pump or related accessories.